For the first story of 2019, Motorsport.com caught up with third generation racer and now spotter Coleman Pressley. 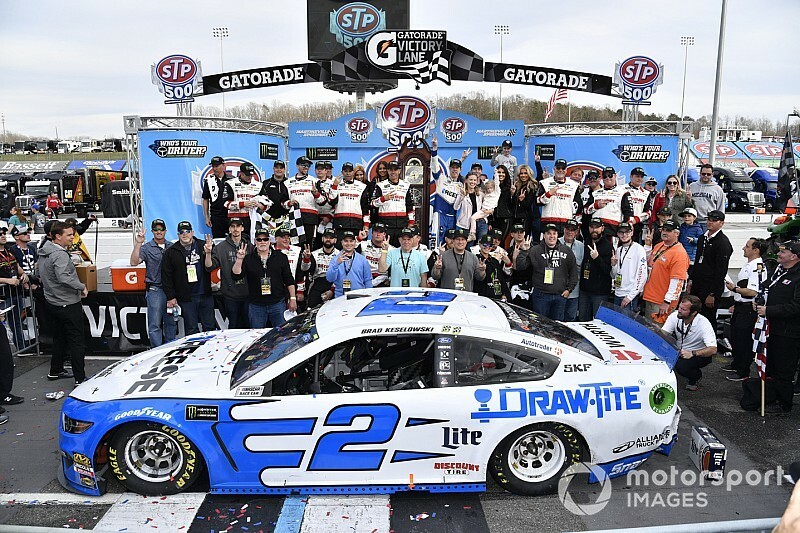 The Asheville, North Carolina native moved over to spotting for Brad Keselowski this season and they quickly achieved success winning in just their second race together in Atlanta and became the second spotter-driver duo to win a second Cup race this season last week at Martinsville (Va.) Speedway. Pressley is the son of former driver Robert Pressley who made over 400 NASCAR national series starts and his grandfather was Bob Pressley who made a name for himself throughout short tracks in the Carolinas. Coleman Pressley, who’s made over 20 NASCAR national series races as well as numerous late model races throughout the southeast, still lives in his hometown of Asheville with his wife Kirstie and three daughters Maci, Elleni and Aubri. How long have you been spotting? This is my fifth season spotting in the Cup Series. 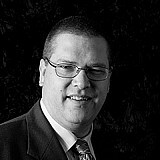 I spent the previous four years with A.J. 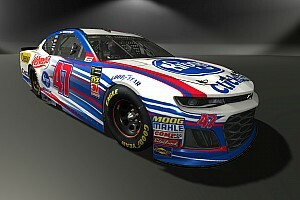 (Allmendinger) before moving over this season with Brad. 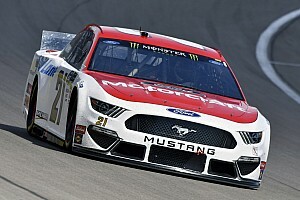 How did you team up with Brad Keselowski and Team Penske? This all came together pretty quickly last fall. Brad decided to make a change and Joey (Logano) and I are friends and we were able to get together and talk and it went from there. What is the most challenging aspect of your job as a spotter? I really try and focus on being precise with the information I provide Brad throughout the race weekend. I really work hard on learning and processing as much information as I can to give to my driver. Qualifying can be challenging and I want to do everything I can to help the team. Do you spot for anyone besides Brad during a race weekend? I spot some for Jesse Little in the Truck Series and I just spot for Brad in the Cup and Xfinity Series. How do you help keep your drivers calm during a race? Brad is so good at staying calm and he’s much better at it than I was as a driver. He doesn’t look back and is always looking forward and it didn’t take me long to realize it. Winning is the greatest thing for any racer. 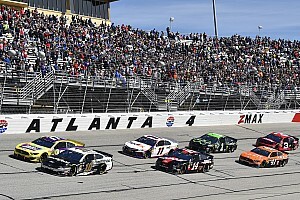 Atlanta was my first win as a spotter. As a racer you go to win. I’ve learned at Team Penske you’re expected to win. Helping make a difference with the team and helping bring the car home in Victory Lane like we’ve done so far means a lot. Do you feel being a former driver helps you as a spotter? I don’t think it hurts having a former driver in the spotter stand because we can relate to certain situations in a race. Do you still get a sense of competitiveness in the spotter’s stand like you did driving a race car? I do as we work hard to help our driver, crew chief and the entire team. While it’s not the same as driving a car, you still get pumped up and celebrate the wins. What is something the fans might not realize a spotter goes through working each weekend? Greg Biffle's NASCAR Truck Series return "a bit intimidating"